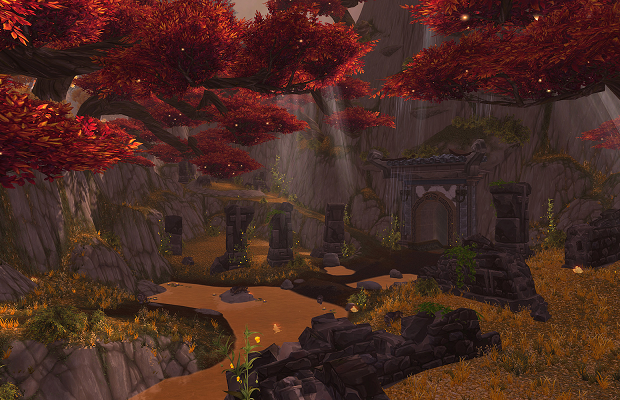 The MMO juggernaut World of Warcraft is slowly but steadily losing its wealth of subscribers. In a recent press release from Activision Blizzard, the number of active subscribers was placed around 7.7 million, down from 8.3 million just four months ago. At its peak, World of Warcraft boasted over 12 million active subscribers, but those numbers can’t last forever. That being said, even in its twilight years, the MMO is sure to be a steady source of income for Blizzard.